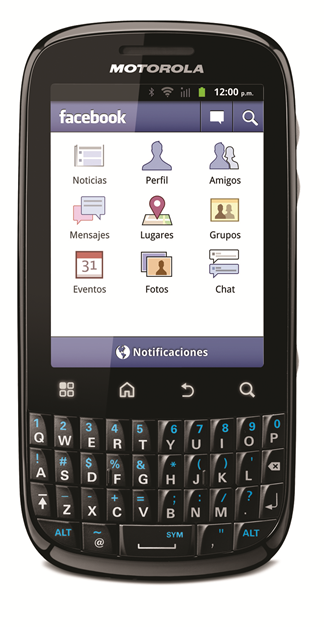 The Motorola DROID PRO seems like a device launched ages ago but our friends in Peru are just now getting what looks like the exact same device. Considering all the hoopla surrounding the Galaxy Nexus and other phones that people so desperately demand, I thought we might shed some light on how lucky we can be. 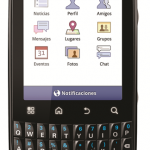 Do we have any Peruvian readers who want to comment on the 2.8-inch QVGA screen device with a 600Mhz processor and 3MP camera? Any American readers who will feel humbled for eleven or twelve minutes until they complain about the agony of waiting for release dates?